20 Players will Advance to the 2018 WSGA Men's Amateur Championship. Use GGID: WSGAWALLAWALLA18 to view results on the USGA Tournament Management App. 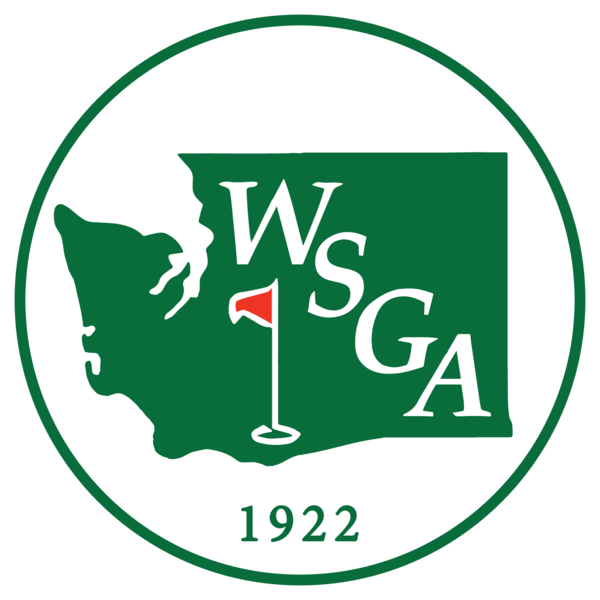 Have a question about participating in 2018 WSGA Men's Amateur Championship - East Qualifier (Walla Walla)?